Fact: People are making more purchases and doing more transactions on their iPhones, smart phones, tablets, and netbooks than they are on their home computers. Nowadays, if your business is not optimized for mobile, you’re in trouble, and gaming is no exception. Mobile Betting has grown exponentially in the last few years, due in part to the newer high-speed 4G and 5G networks and to increased processor speeds on the newer device models. In the past, mobile betting was simply impossible as it was impacted by latency, low-tech devices and impossible Internet connections. But with the latest technology players can now wager from almost anywhere, at any time, 24/7. With today’s technological advancements we are seeing increased revenues for businesses smart enough to capitalize on mobile betting. In 2014, revenues from mobile betting topped 11.4 billion US dollars – the highest-ranking revenues from mobile betting of all times. When the consumer realizes that mobile technology is the most comfortable and convenient tool for accessing media, he soon gets used to the idea of using his mobile devices for betting and gaming. It is now a common phenomenon to see people on every street, in every corner shop and at every coffee bar using their mobile devices to surf the web, consume media – and place bets. To maximize the revenue from your business, IDOBET offers a state-of-the-art HTML5 system with a user-friendly interface and intuitive betting. This is as close to Plug-and-Play wagering as it gets. The system itself is simple to use, highly intuitive and continually updated. Our team of professionals ensures that the UX and UI will always meet the user’s requirements and ensure maximum usability and high profits. We don’t believe in waiting for things to happen. Our motto is “grow with the times”, so we make sure that our system is always on the go with hot updates and features. 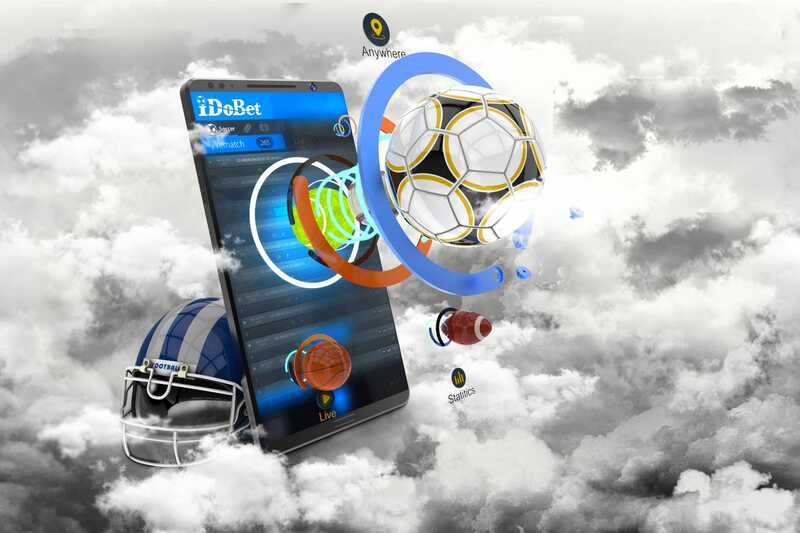 In order to make our system the most suitable one for mobile users, IDOBET has included some awesome extras as well such as GPS to help make sure that betting is taking place from legal and authorized locations, full cashier and banking functions, and features that can all be fully customized. Best of all, it still takes advantage of risk management, Sportsbook, and all the other outstanding components of our regular betting systems. Ready to experience true mobility? Let’s IDOBET.